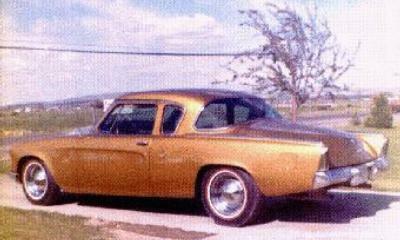 Mike Pinkerton sent in this picture of his 1949 Studebaker Champion 4-Door Sedan. The 1949 Champion was powered by a 170 cubic inch flathead six rated at 80 horsepower. The rear doors on this car are referred to as "suicide doors" because they can be blown back against the body of the car if they are opened at speed. This results from the rear doors being hinged at the rear of the door rather than at the front of the door as on a conventional sedan. 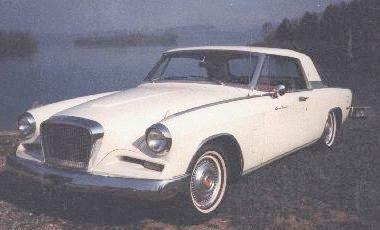 Studebaker used this type of door through the 1952 model year. 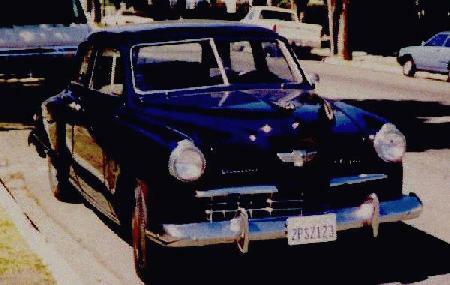 Jack Swank sent in this picture of a 1941 Studebaker President that he once owned. 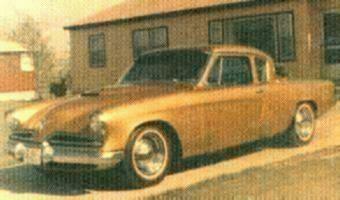 This attractive coupe like sedan was designed to carry five passengers in style. New on this model was a one piece curved windshield that was an innovation at the time. Presidents were powered by a 250 cubic inch straight eight cylinder engine rated at 117 horsepower. 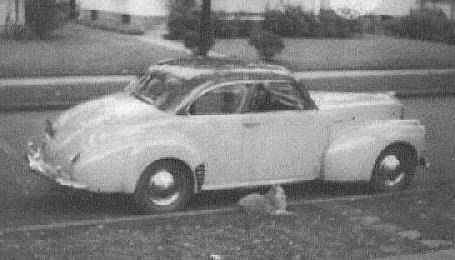 Only 6,444 Presidents were produced in 1941 so this is a relatively rare car. 1962 GT Hawk Keystone Region Raffle Car.